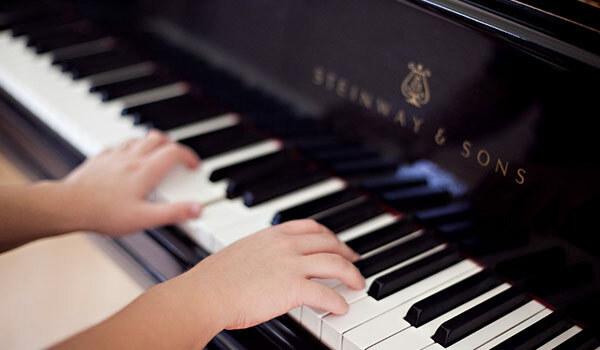 Mrs. Braswell has been teaching private piano in Monroe County for over 35 years. She offers lessons in both Maeystown and Valmeyer. Lessons are one half-hour session per week. Please email mbraswell@htc.net or call 618-581-6163 for more information.